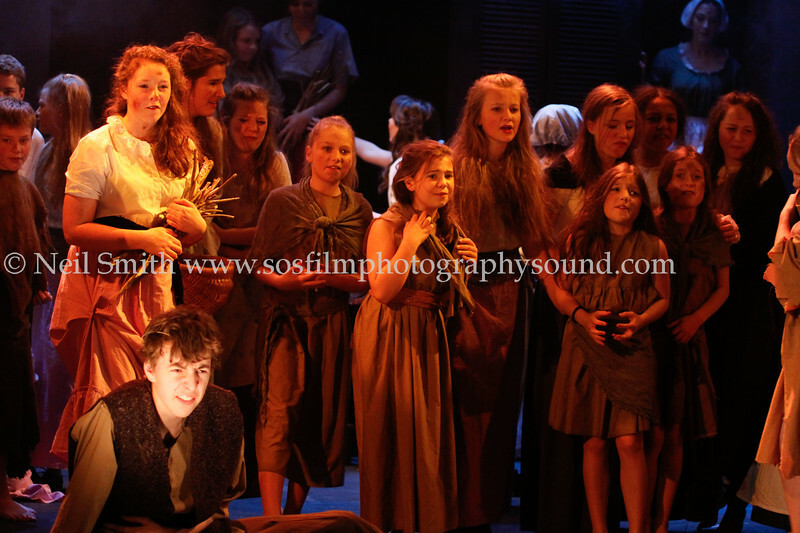 Theatre Studio Productions Present 'Les Miserables School Edition', performed entirely by students. Cast age 10-18. Photography selection taken from two separate performances. Click on Videos to view short promo.